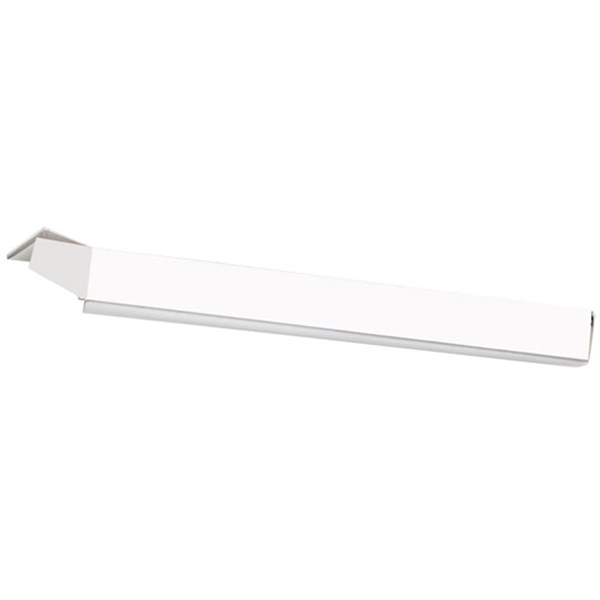 Product Option: Box Only - White or black plain packaging box for pens. Fits most pens. Pens purchased separately. Size: 5.625 " x .625 " x .625 "
Ship Weight:Ship best way available via UPS or LTL Carrier if you do not designate a specific carrier and/or method. Most orders over 150 pounds will be shipped by truck LTL.